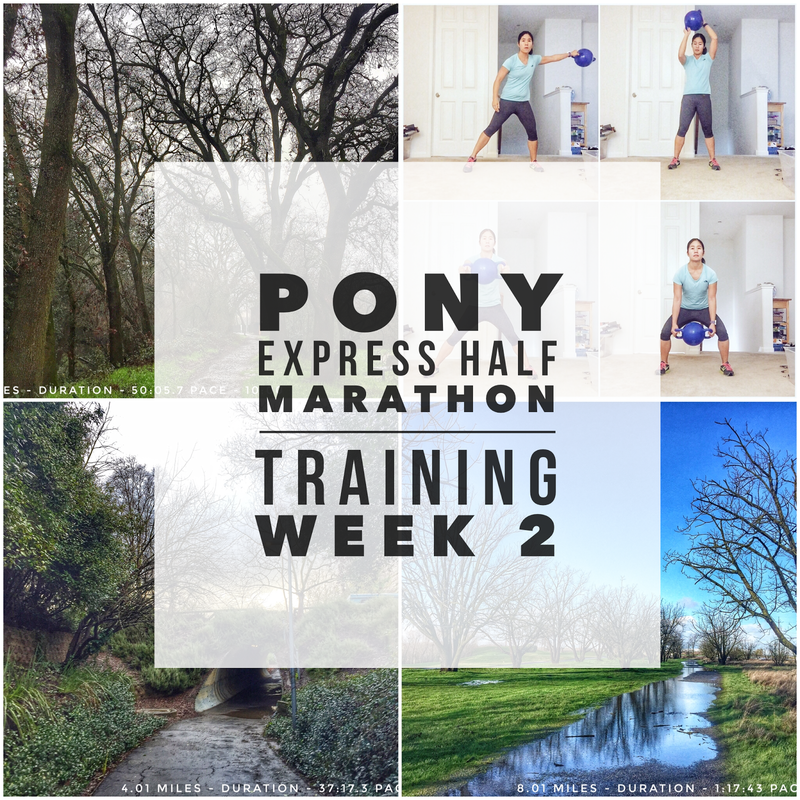 Week 3 of half marathon training has been good! 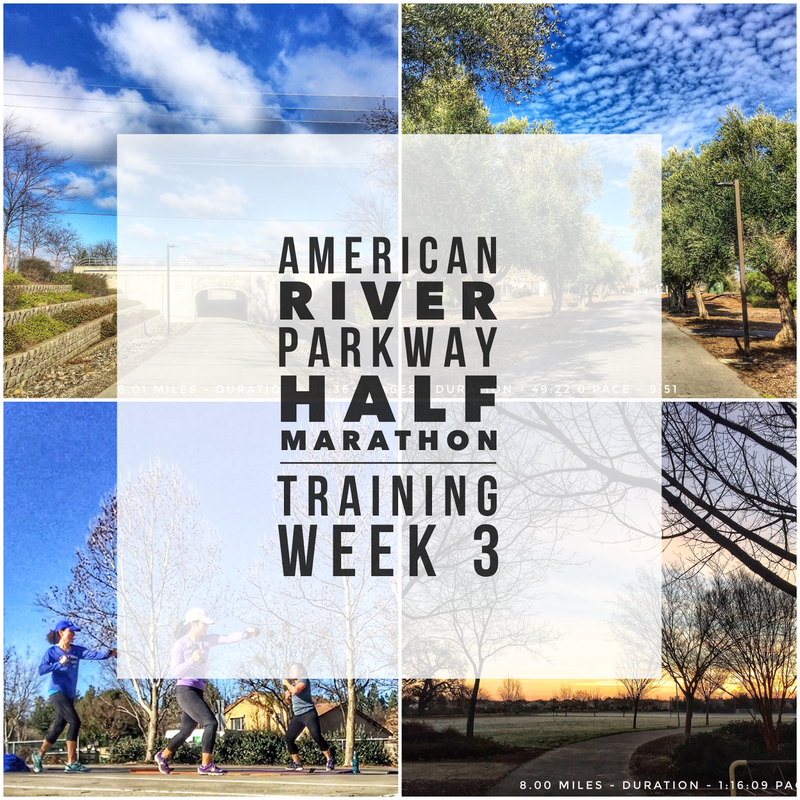 If you missed my 2017 Running Race Schedule post, I mentioned that my goal half marathon race was cancelled (Pony express Half) but luckily I found a backup race that was the same weekend, the American River Parkway half marathon. I'm on track for training for that and still hoping to PR! 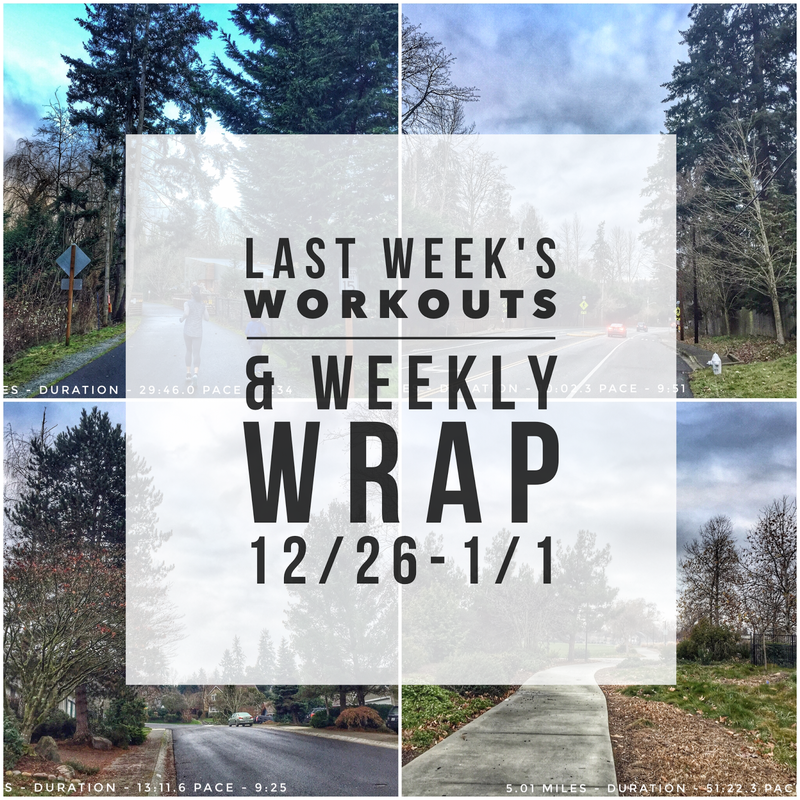 I'm happy I got all my workouts in this week and met all of my scheduled paces! Get #Hydrostrong with the Surge and Kamagon Ball - Review & Workouts! This post is sponsored by Hedstrom Fitness in partnership with FitApproach. 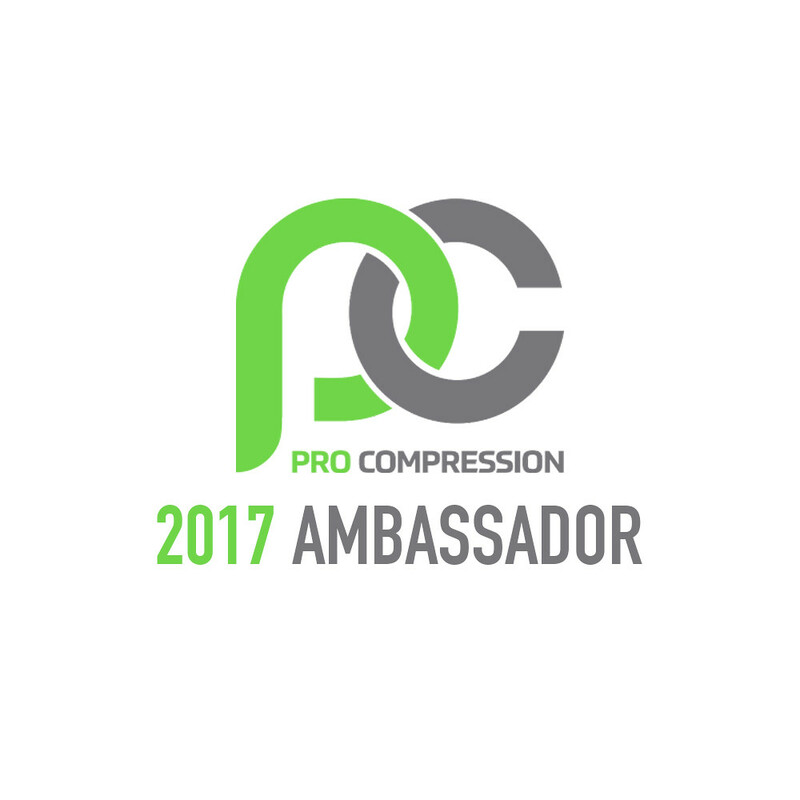 I was provided with free product from Hedstrom Fitness. All opinions are my own. Happy Friday! 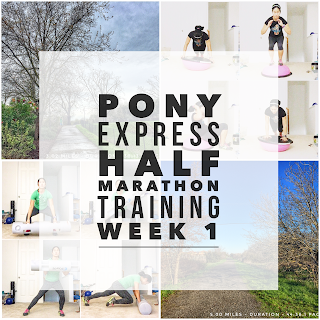 One of my goals for 2017 is to add in more cross training into my training schedule. I've really wanted to work on getting some strength training in more consistently and especially working on my core. 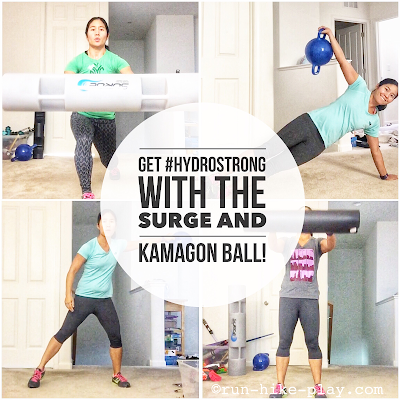 Luckily I was picked to be a part of the Surge/Kamagon Ball Campaign and now I'm getting in some great new workouts! Week two of half marathon training went pretty good. I missed Monday's workout due to heading to Tahoe to snowboard but going to the mountain that day was definitely worth it! I got in the rest of my training workouts with no problems so I'm pretty happy with the week. 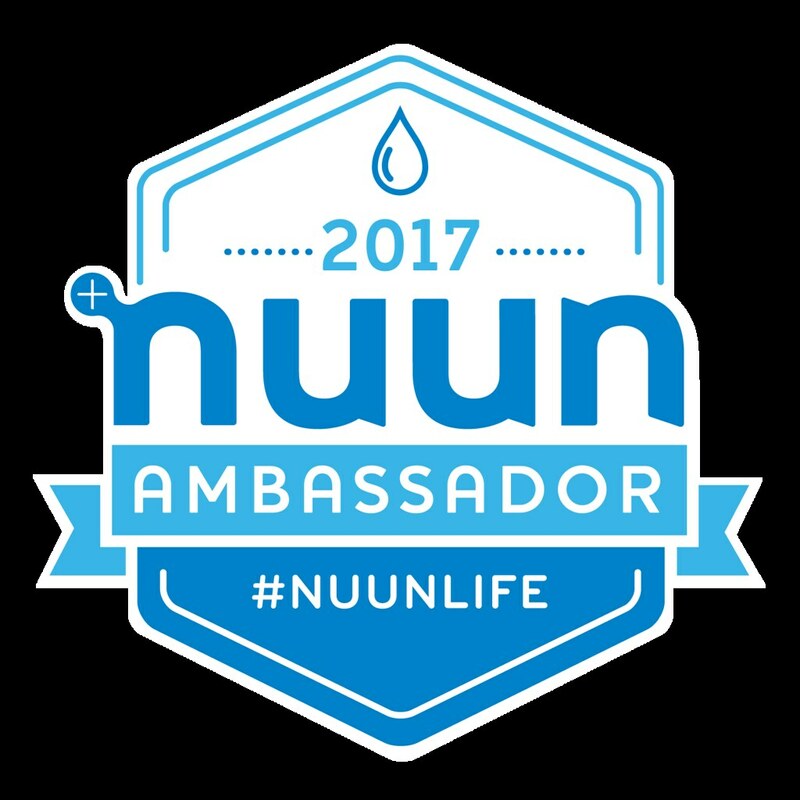 However, since I missed my 3 mile run on Monday, I was unable to complete my goal of 80k for the lululemon 40|80 Strava challenge. I was 3K off and was tempted to run with 7 year old to get the last 2 miles but the weather deterred us. At least I got the 40K done! Sometimes you just need a chair or comfortable place to sit. 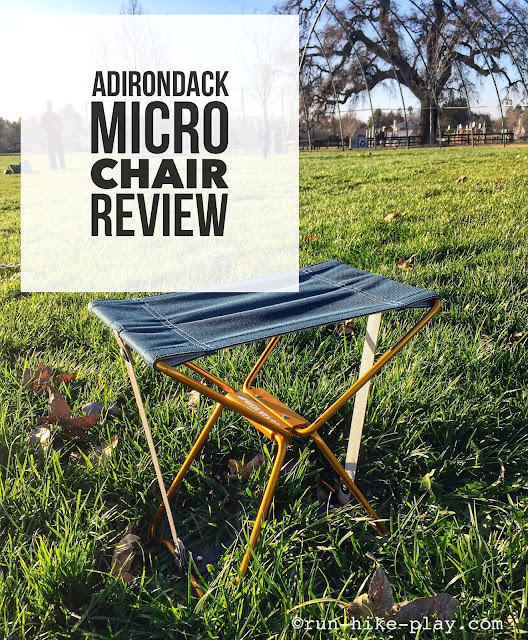 Whether it be at the park, at a soccer game, or even on a hike, when I was contacted about reviewing the Adirondack Micro chair I could not resist. I liked the look and could always use a chair for our many outdoor adventures. 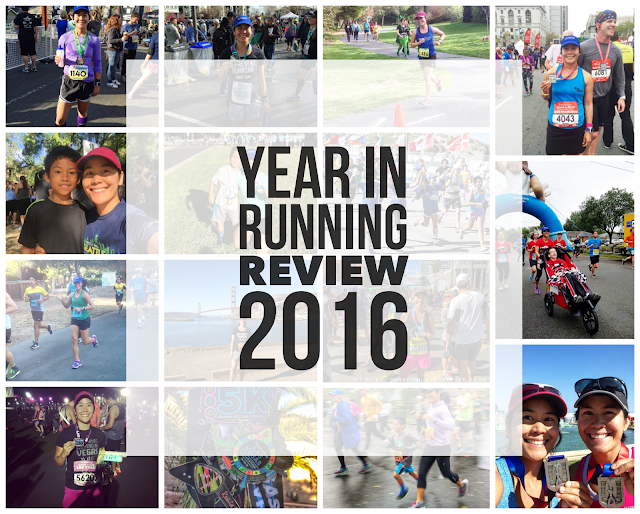 Last week I posted my Year in Running Review, and now I am bringing you my 2016 Year in Hiking Review. 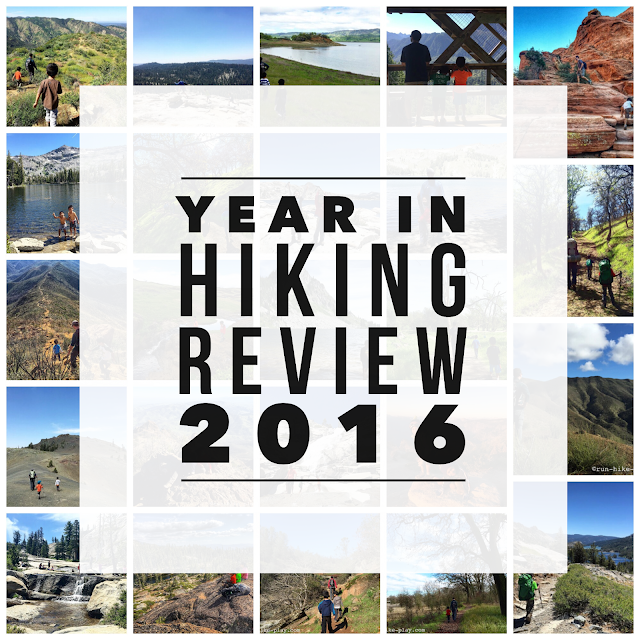 It has been another awesome year of hiking. This year we were able to do more challenging hikes and we also added backpacking into the picture. The boys did great and after our first overnight trip, they were all in for going on more backpacking adventures. 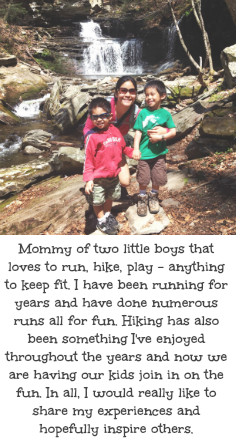 This year it was great to see the boys go further and even in some cases faster (7 year old seems to like to get in some trail running on the way down). 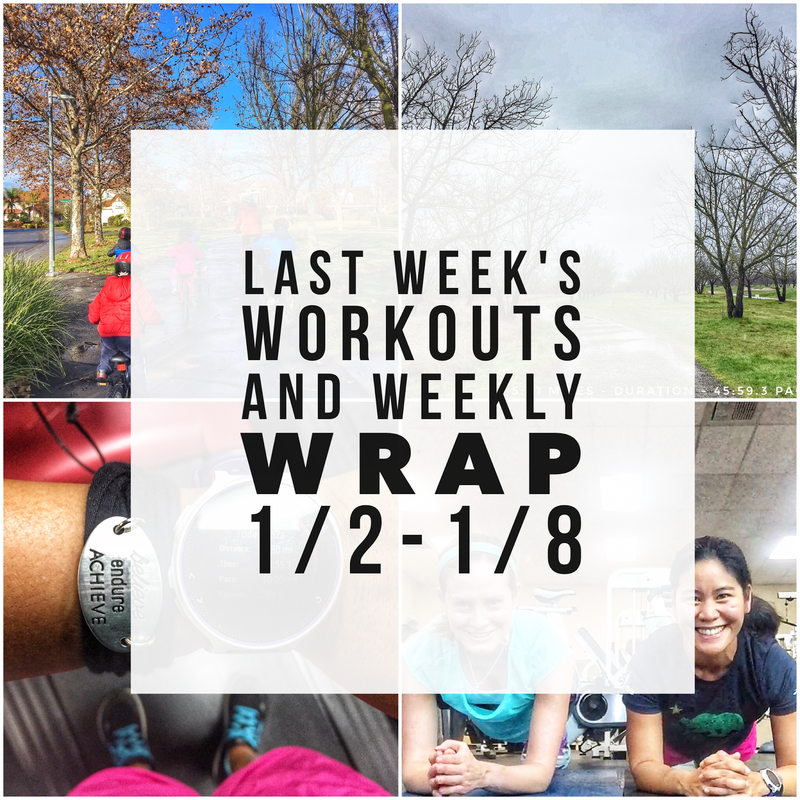 Last week ended up being an unplanned week of rest days. After a 5 mile run on Tuesday my right quad felt kinda funny so I figured it would be a good time to take a few days off from running. 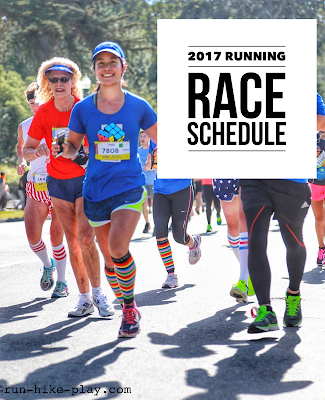 I had just finished the Runner's World run streak and I figured why not take a break. 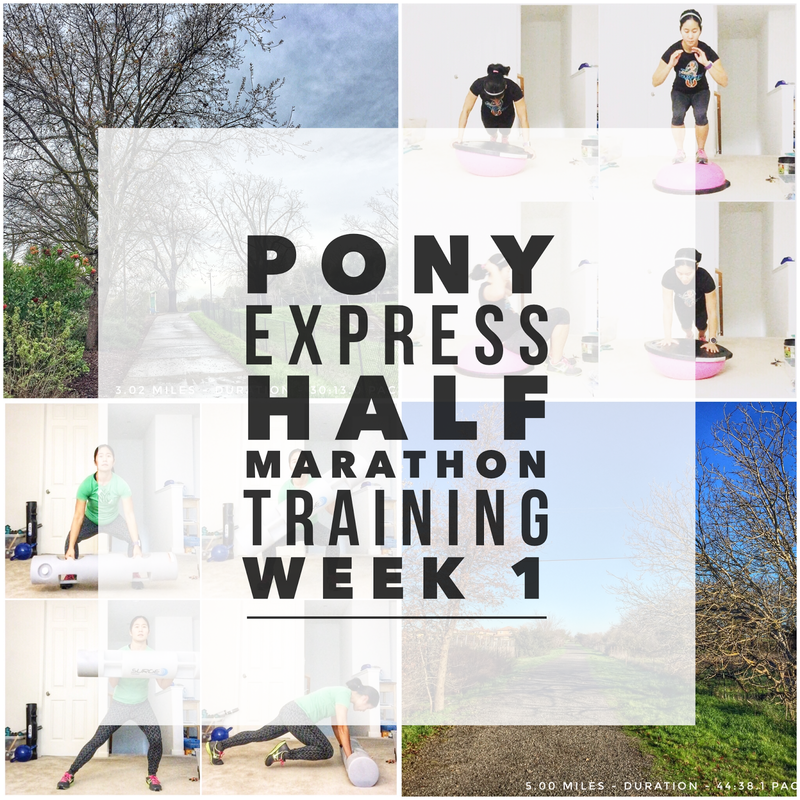 I think my body was telling me I needed it so that is just what I did. It was really nice to sleep in and I was able to get my 2016 year in Running Review blog post up. 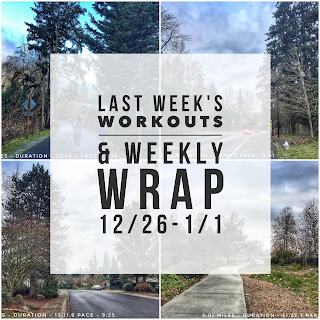 The kiddos were still on Christmas break so it was nice to not have to worry about getting a run in while they were out of school. 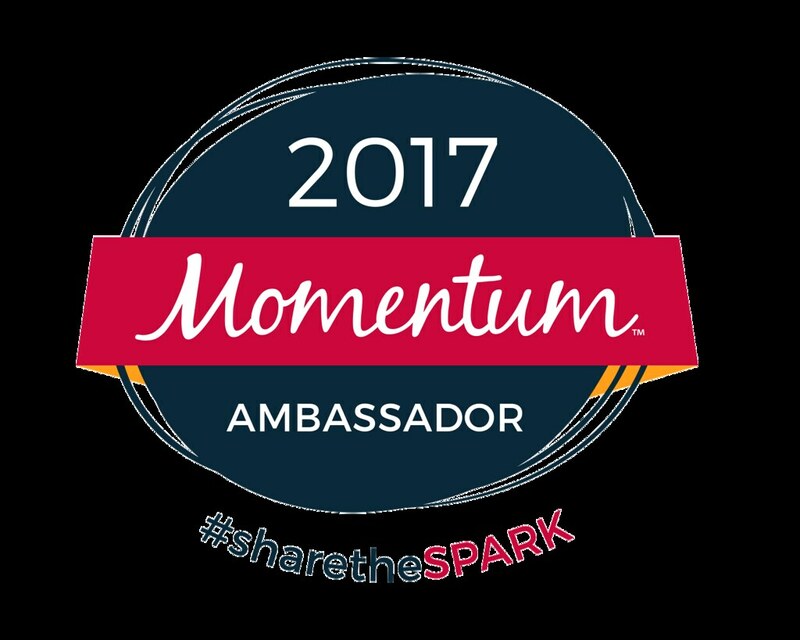 It's been a pretty amazing year! 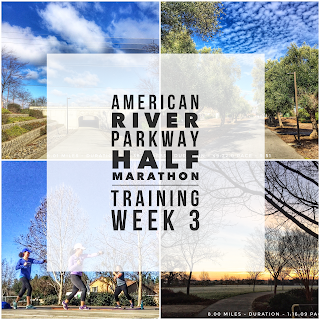 We have been in California for a little over a year now and I am loving running here! 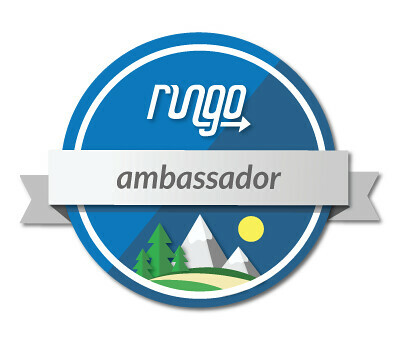 It's been great exploring new running routes and running new races. 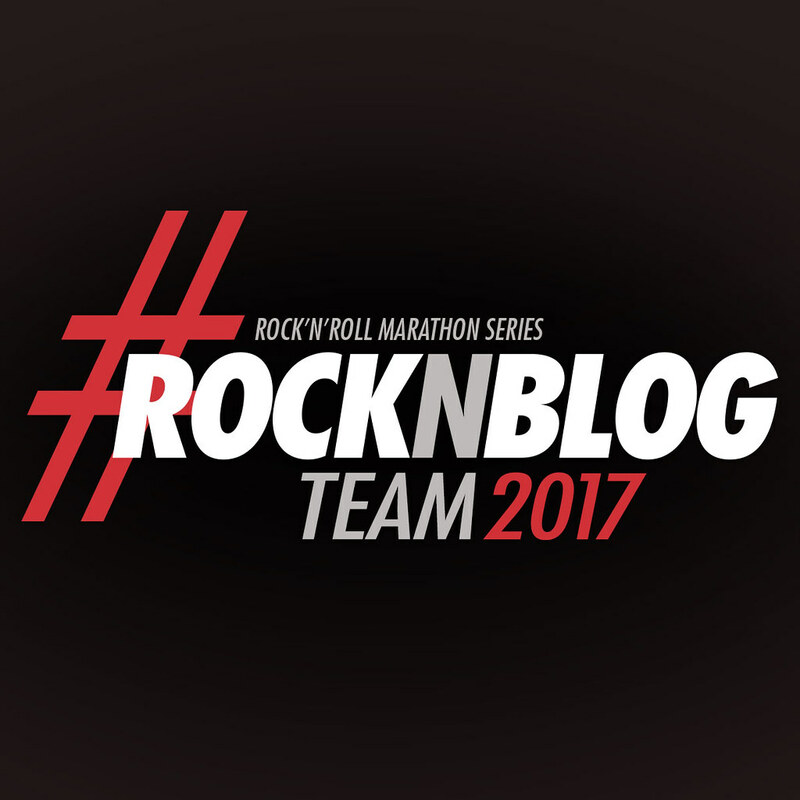 Not only did I run the most races I've ran in a year, but I ran my first marathon and also ran the most miles I've ever ran. 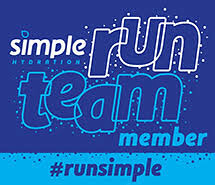 However, I think the best part of the year was making new running friends and meeting people from the Interwebs!